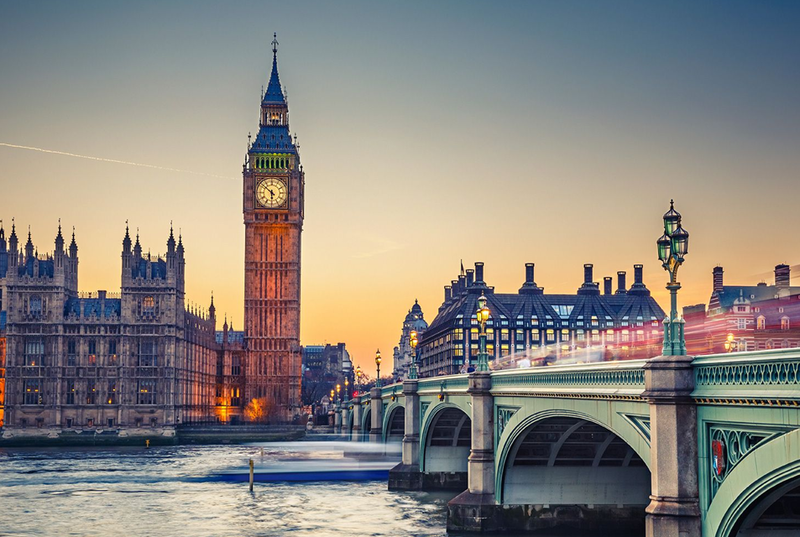 Join us for this year’s FINOS Members Meeting in London on May 1st, hosted by member firm J.P. Morgan. Register Below. This members-only meeting provides a unique opportunity to catch up on the latest activity across FINOS programs, connect with peers from our broad range of member firms, and identify ways to work together to deliver business value. We encourage all of our members to attend and participate—there’s no limit to the number of employees you can send. FINJS is a capital markets network that showcases innovations driven by web technologies. FinJS events are invite-only and include CTOs, eCommerce managers, development managers, product managers and other thought-leaders from banks, buy-side, and industry-leading technology platforms. After two successful years on two different continents, in the two most influential financial centers in the world, the Open Source Strategy Forum moves back to New York for 2019.